Many people have invested in Solar Panels and are seriously considering going off grid with the batteries now available such as the Powerwall by Tesla. 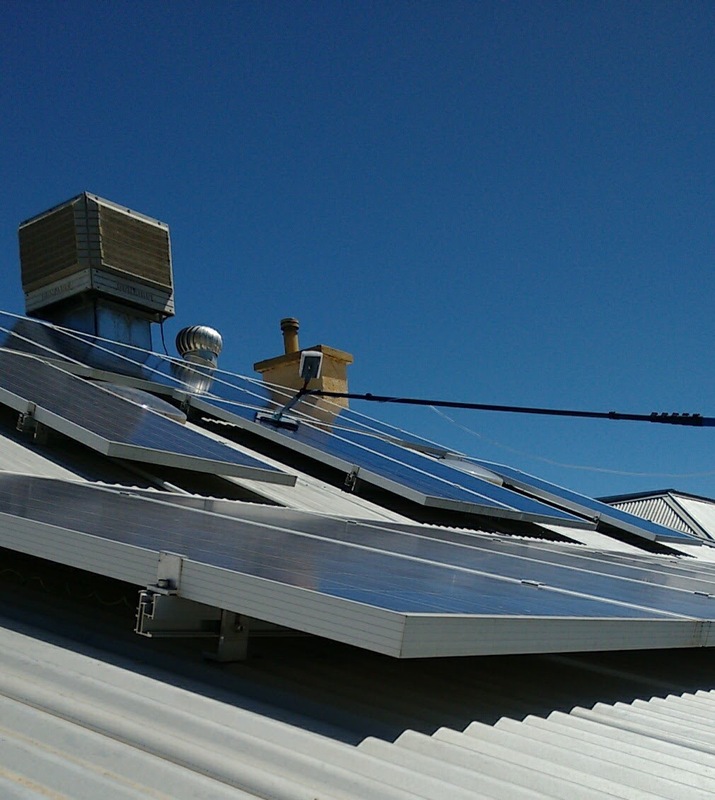 Power prices have gone through the roof and are impacting on many households and businesses. 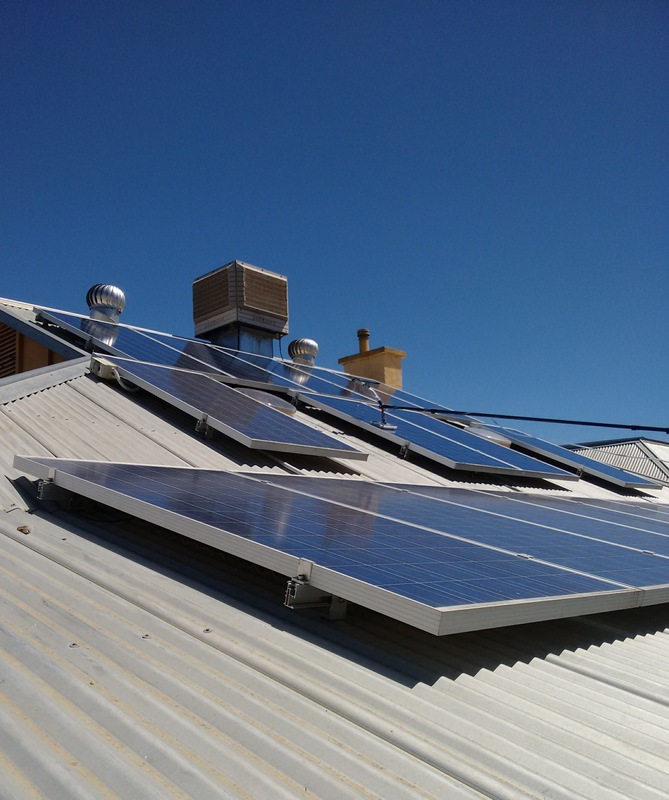 But to get the most benefit from your Solar Panels and improve their power output and save you money they must be cleaned regularly. Rainfall will not do the job effectively as many may beleive. 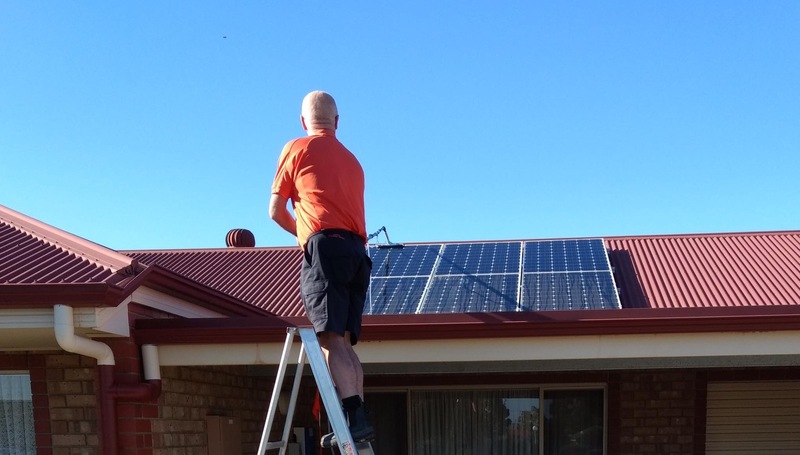 That is why we offer a Solar Panel Cleaning Service to the Riverland . 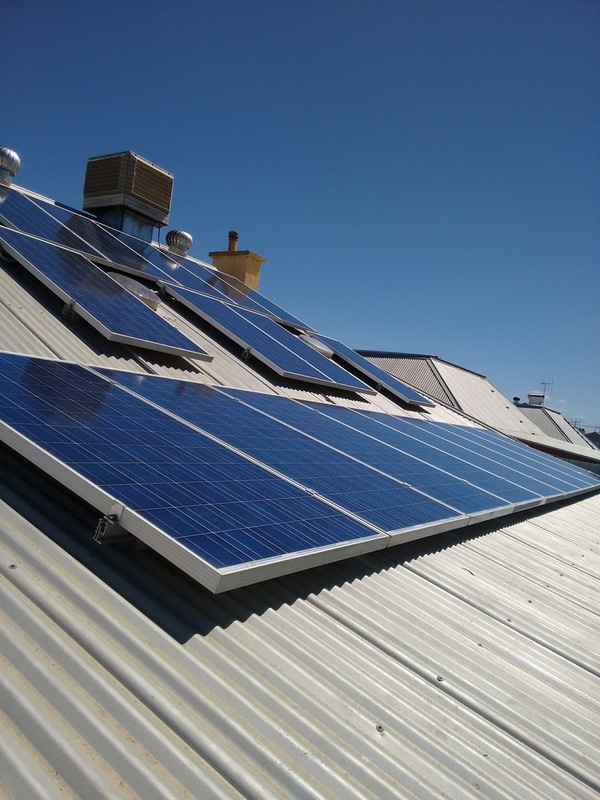 Private message us some photos of the Solar Panels You would like cleaned for your close estimate to our Facebook page anytime. Or have a look at some other examples of what we can do for you in the link below. Previous Carpet Cleaning in Loxton South Australia. Next How can I clean my High Windows?